Chatfield's Engineering class is currently designing an experiment that will be flown to the International Space Station next June. Our experiment will utilize algae to produce biofuels on board the station. To learn more about the problem our experiment addresses, click the link below, or visit the About tab above. Houston - we have hydrogen! After analyzing post flight images from The Green Machine, the hydrogen sensing tape has changed colors, indicating that hydrogen was produced on Station. The images below show one of the first pictures after power-up on Station (left image), and a post flight picture (right image) of the poly-carbonate cover showing a gray color change in the tape that was in chamber 1, indicating hydrogen production! The tape of interest is in the far left chamber in the image from Station and on the top of the post flight image. (note the number 1 in each image - this was the number for that chamber) Sadly, the tape in chamber 3 had already changed color when we got power, preventing identification of when the hydrogen in that chamber was produced. The results from the chambers containing Chlorella vulgaris were negative for lipid production. The reasons for this are not clear at this time. The full post flight report can be downloaded with the link below. We are powered up and the experiment has begun! At 8:45 GMT our module was installed and now we wait! 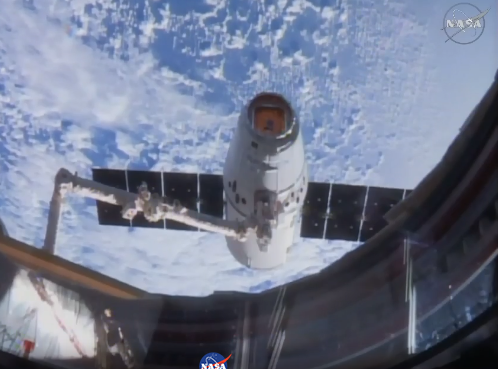 At 7:52 Denver time, Dragon was captured and at by 10:07 it was docked with the ISS! Unloading has begun. Our experiment is set to be powered up on June 7th at 10:35 AM! ​Handover is complete. We met Tuesday 5/30 at the Space Life Sciences Lab to load the bioreactor and handover to NanoRacks! Next stop SpaceX 11! Probability for launch is 70%. Stream it on Thursday at 5:55 pm Eastern. Here is our Module in cold stow at Kennedy Space Center after handover with 3 other modules flying on SpaceX-11! Check out this story from Wayne Hicks and Dennis Schroeder when they came to Chatfield to interview students who were working on the Green Machine. 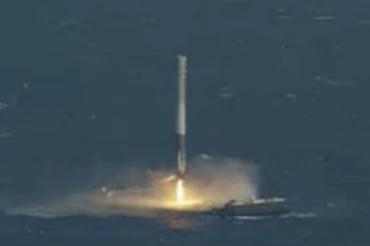 ​March 30, 2017: SpaceX successfully relaunches the main stage from SpaceX 8 and lands it back on the barge. This is the first time a main stage has been reused for a subsequent flight! 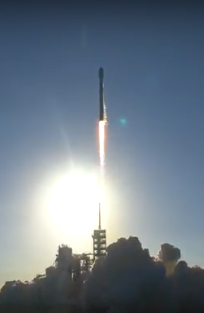 SES-10 is on its way to Geosynchronous Orbit! "Of Course I Still Love You!" 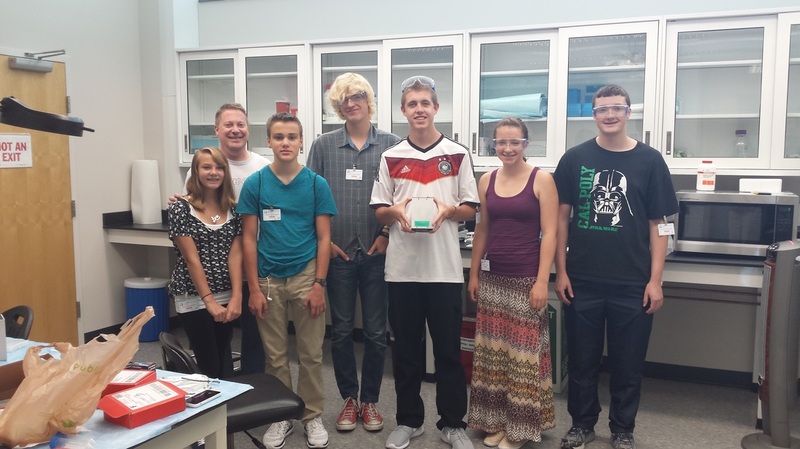 ﻿Chatfield's Green Machine was aboard SpaceX 7 and was lost on launch. We are now rebuilding and preparing for a launch on SpaceX 11, currently scheduled for the beginning of June! Cross your fingers! Click here to see our November CDR presentation! A Special Thanks to Our Industry Partners!